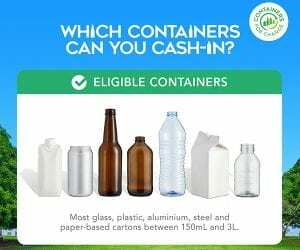 So, to help us all improve our recycling efforts and keep our beautiful environment litter-free, Gympie Landcare have registered for the Containers for Change scheme. Now when you drop off your recycling containers to a drop off point, you can elect Gympie Landcare as the beneficiary of your refund amount! 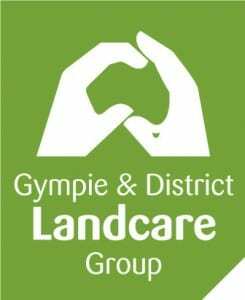 Not only are you helping the environment, you’re now donating to Gympie Landcare and helping us continue to do what we do best. For more information on the Containers for Change scheme, please click here.